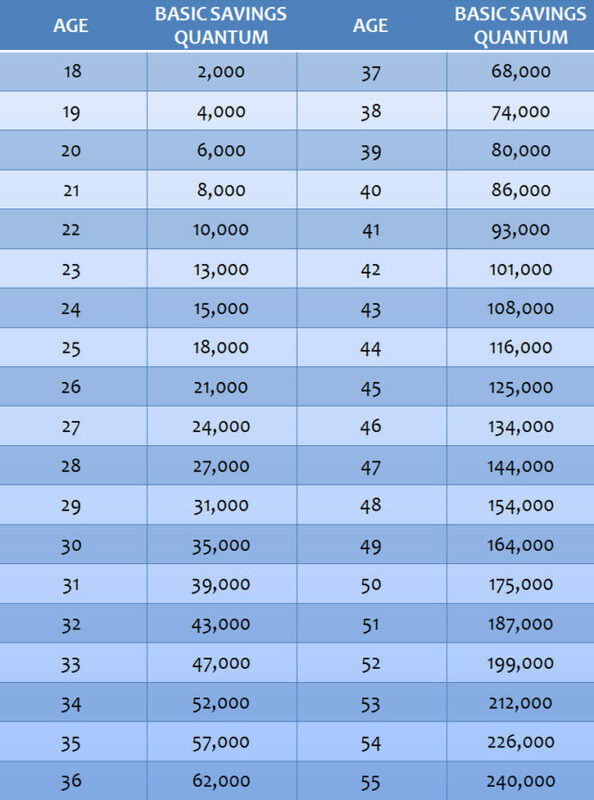 The quantum for basic savings members should have upon reaching age 55 will be revised from the current RM228,000 to RM240,000 effective 1 January 2019, as announced by Malaysia’s Employees Provident Fund (EPF, also known as KWSP – Kumpulan Wang Simpanan Pekerja). 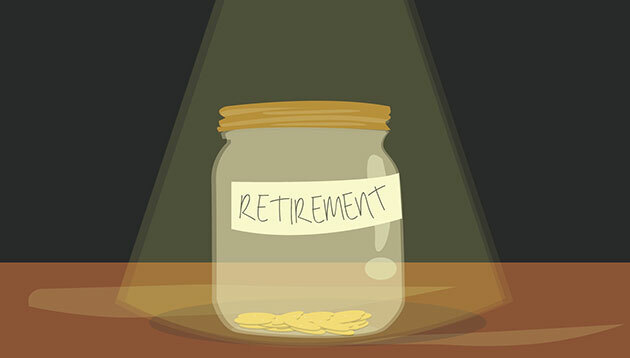 Basic savings refers to the amount considered sufficient to support members’ basic needs for 20 years upon retirement, from age 55 to 75 aligned with Malaysian life expectancy. It is benchmarked against the minimum pension for public sector employees, which has been raised from RM950 to RM1,000 per month. With the new Basic Savings in place, members will now accordingly be required to have higher savings in their EPF account in order to be eligible to participate in the EPF Members Investment Scheme. Asian companies are changing the global business landscape. In the latest Global Fortune 500 list, the region is home to more glob..